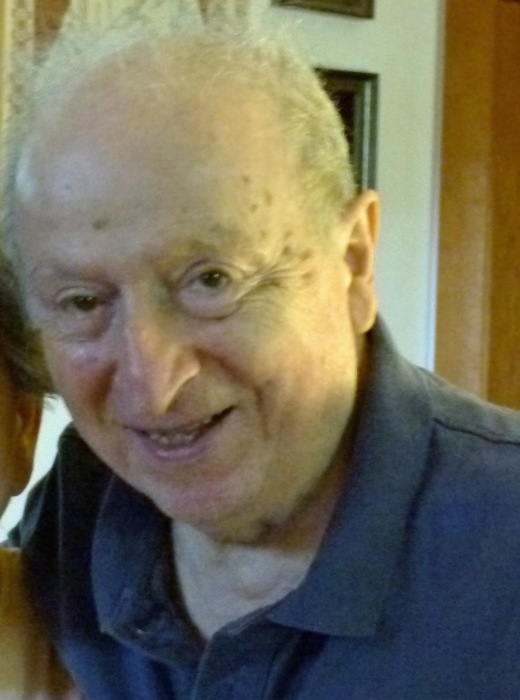 BRAINTREE - Americo Orlando Perpetua, age 93 passed away at home surrounded by his family. He was born in East Dedham, MA. He is the son of Peter Perpetua and his wife, Rose Tordoni Perpetua. He graduated from Wentworth School of Engineering in the early 1950. He studied electrical design and drafting and worked for Stone & Webster Engineering in Boston. He also worked for the Quincy, Hingham and Portsmouth Shipyards, on the U.S. Navy boats. He leaves behind his wife Louise May (Digaetano) of 68 years, as well as his son Victor R. Perpetua of Hartford, CT, .and was predeceased by his son, Edward Perpetua.. He also leaves behind his beloved daughters, Rosemary Schoenly of Pembroke, MA; Joanne Perpetua of Medford, MA; Clare Morris and her husband Edward of Charlotte, N.C. Lauren Farrell and her husband James of Harvard, MA; Susan Hoh and her husband, Lawrence of Landenberg, PA. He also leaves behind his six grandchildren and 2 great-grandchildren. He loved being at home and gardening and chopping wood. He loved visiting his mother’s family with his wife, in Assisi, Italy. He was a life-long Yankees fan who loved his garden and the Boston Celtics and the Patriots Organization. Visiting hours will be at the Mortimer N. Peck Funeral Chapels, 516 Washington Street, Braintree, MA on Friday September 14th, 2018 from 4 to 8 PM. A Funeral Mass will be held on Saturday September 15th, 2018 at 10:30 AM, at St. Clare's Church at 1244 Liberty St. Braintree, with a burial service to follow at 12:15PM on Saturday at the Blue Hill Cemetery at 700 West Street. Donations in his memory may be made to: The Franciscan Sisters of the Atonement 41 Old Highland Turnpike Garrison, NY 10524.